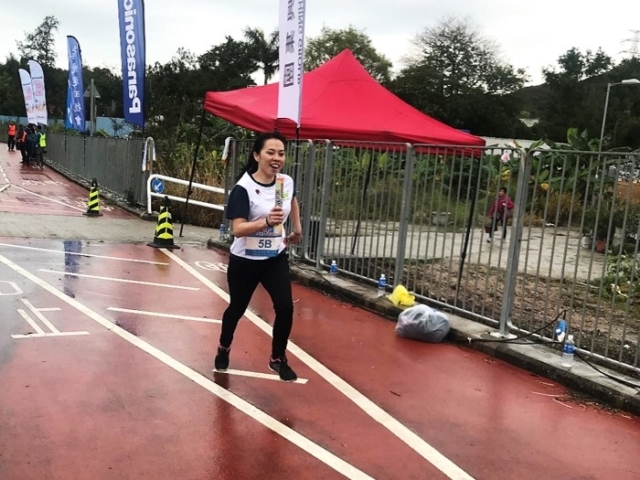 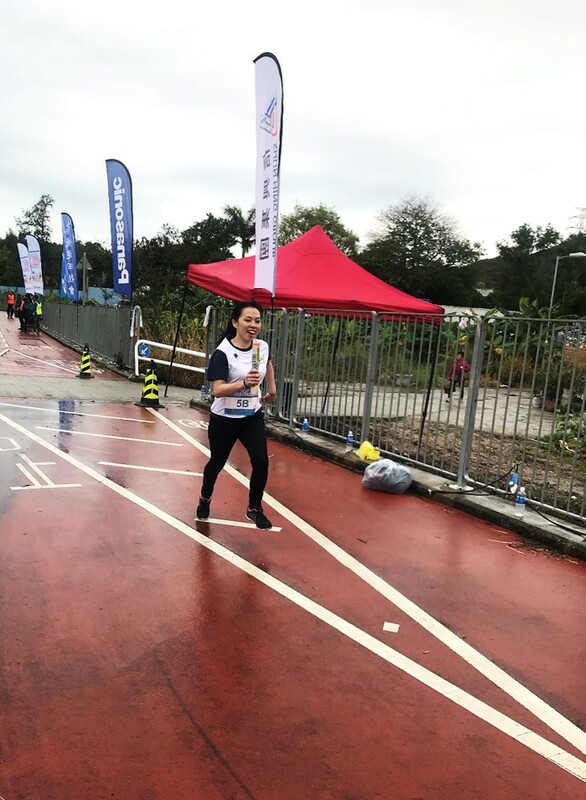 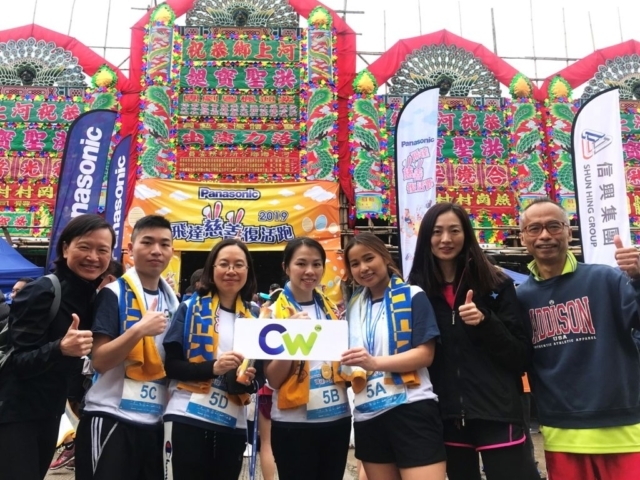 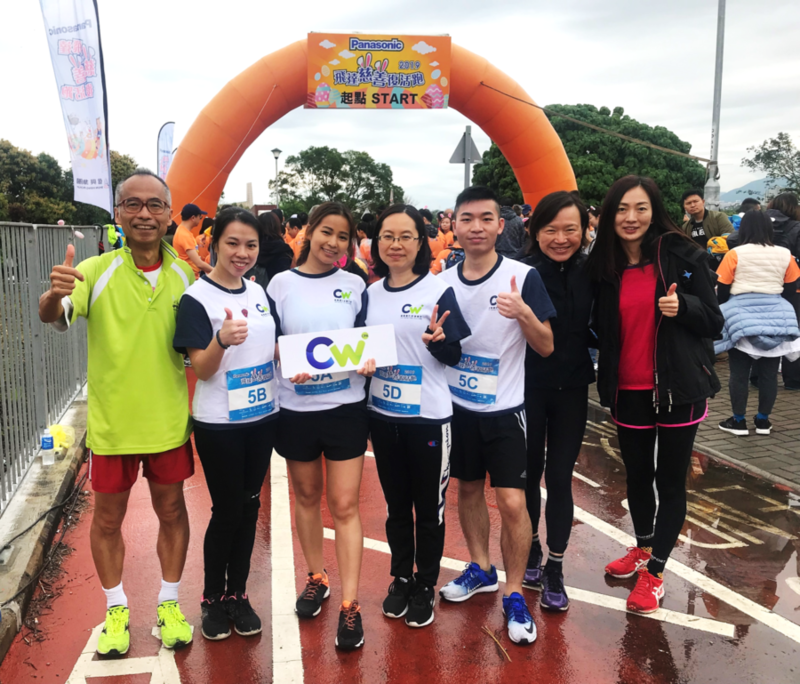 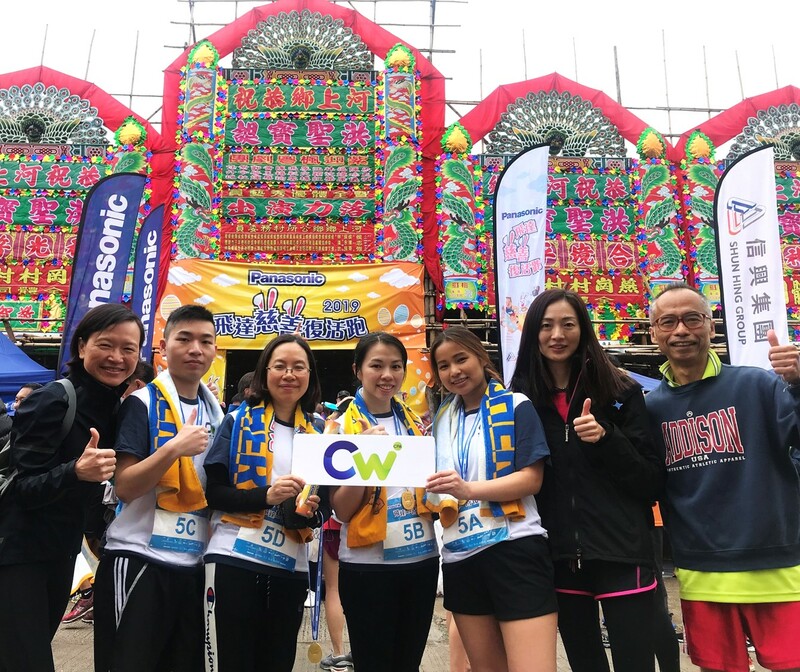 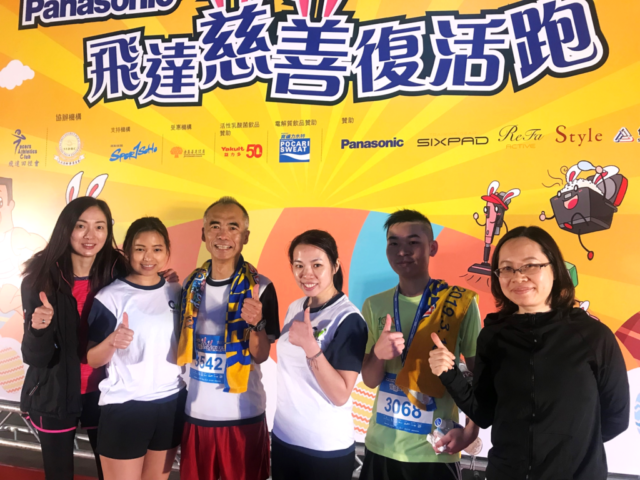 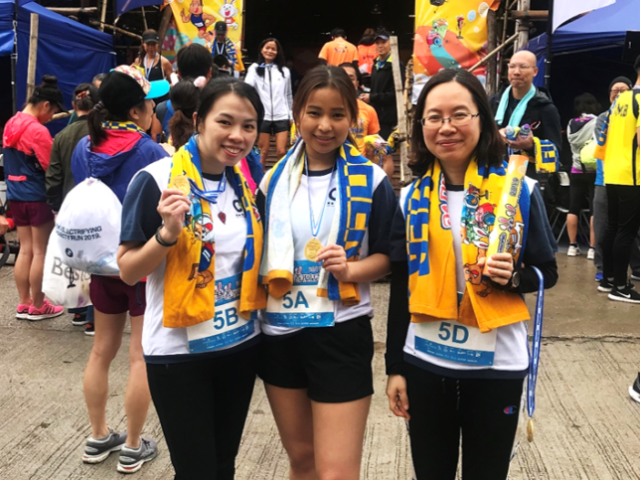 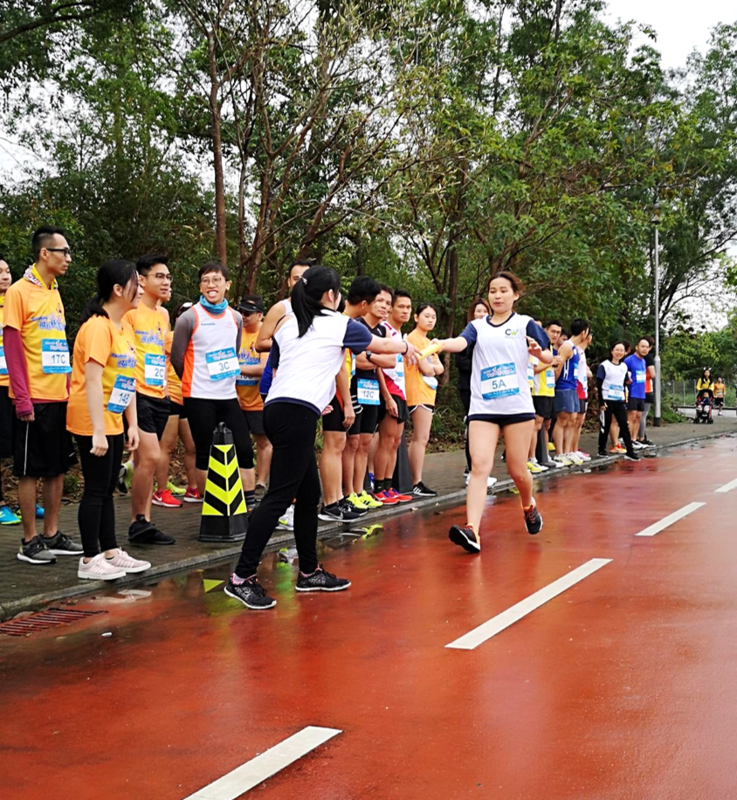 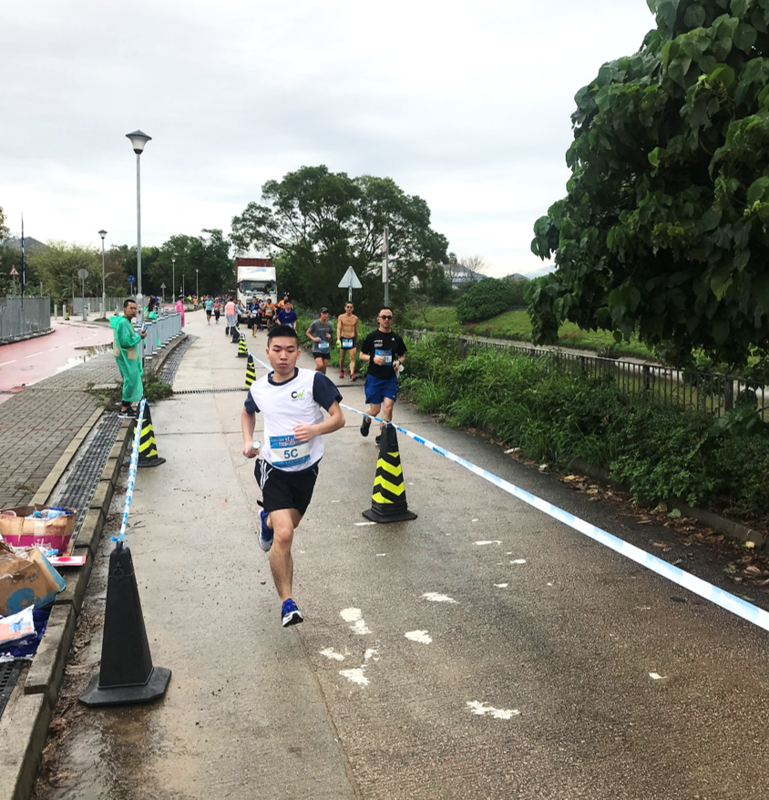 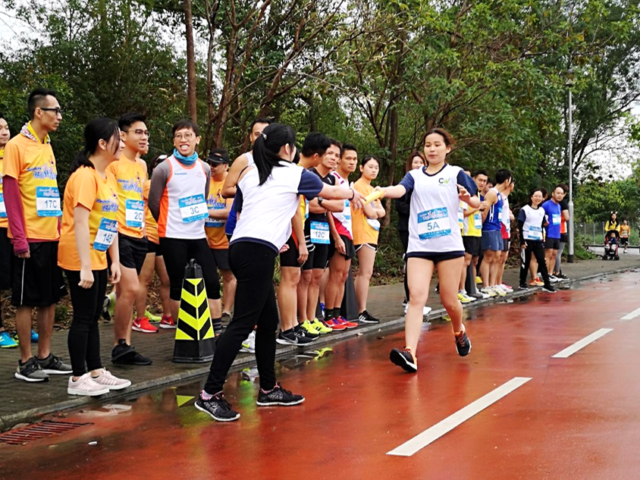 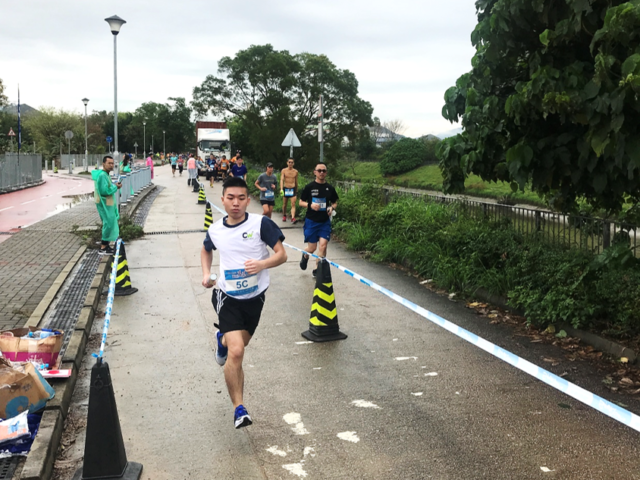 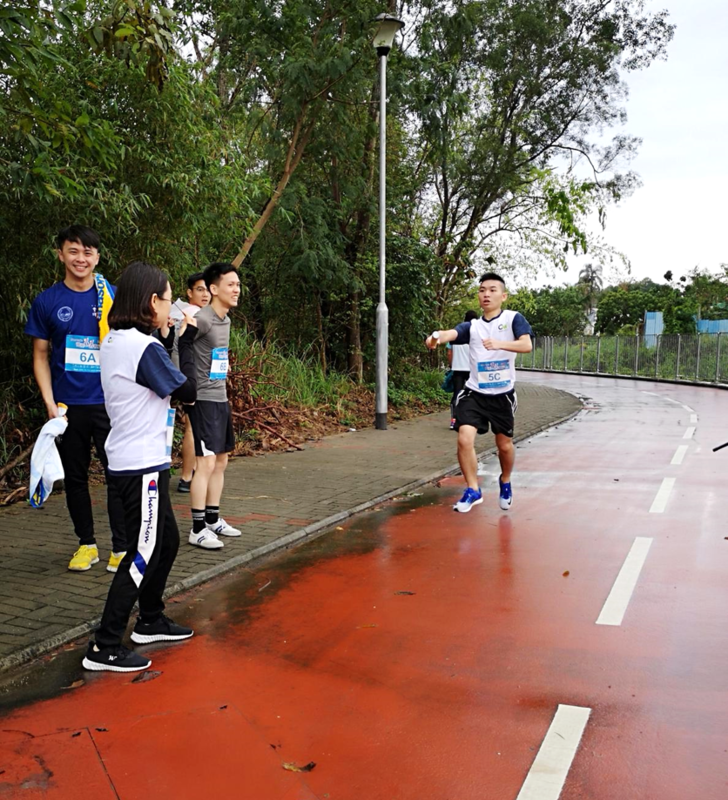 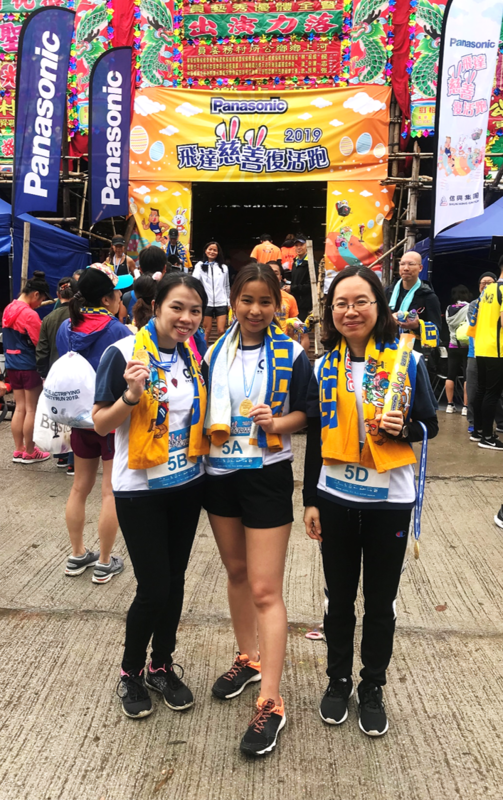 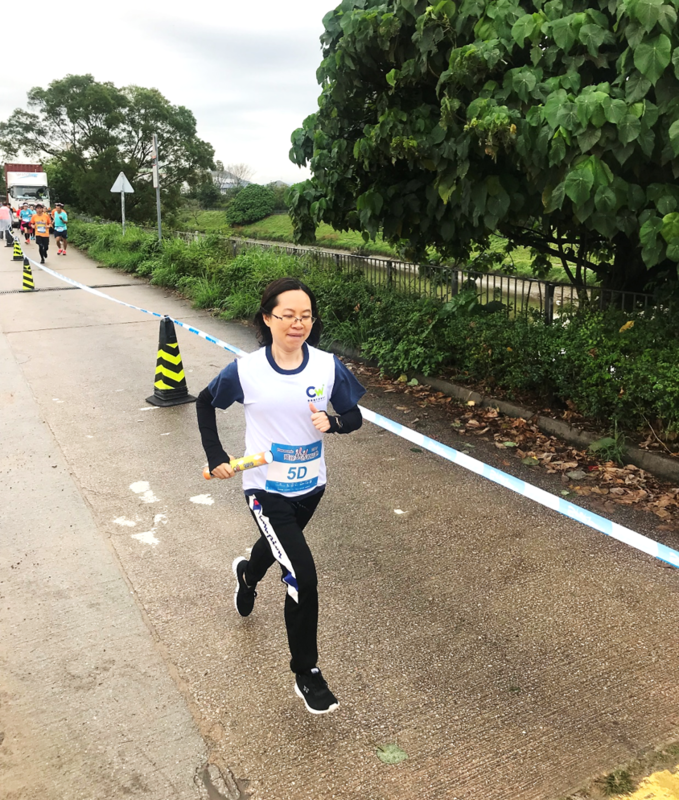 On 10 March, CW was invited to participate in The Panasonic Pacers Charity Easter Run 2019. 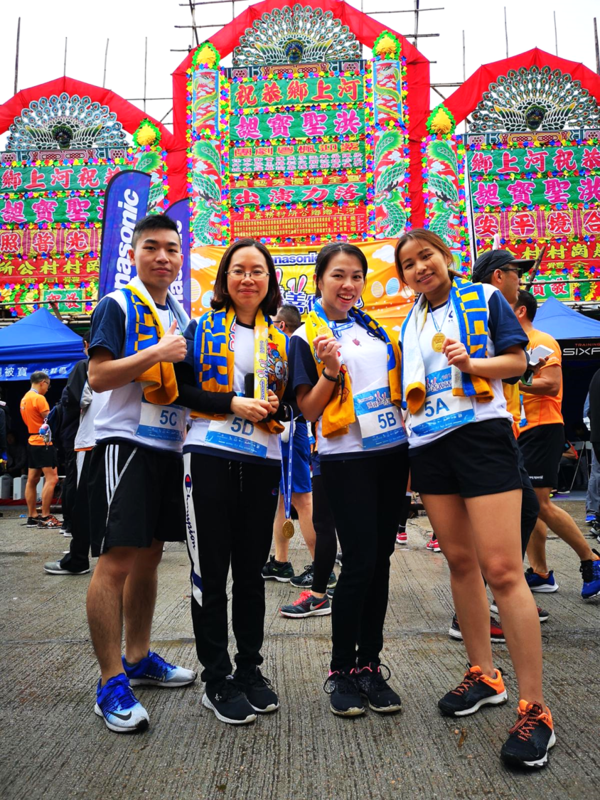 It is the annual flagship running event for charity organized by Shun Hing Group. 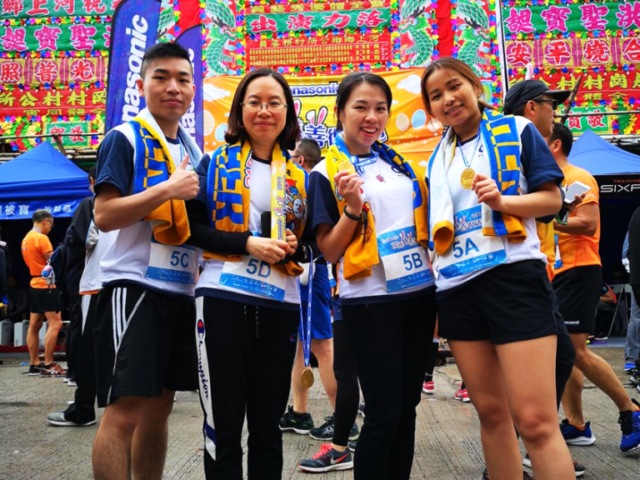 There were up to 3,000 runners who joined this meaningful event last year. 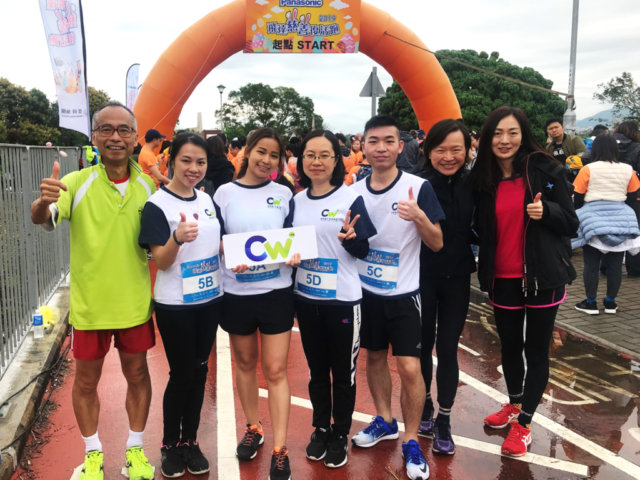 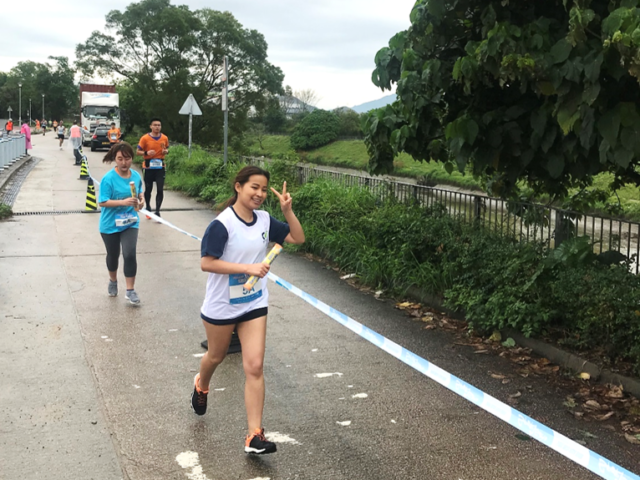 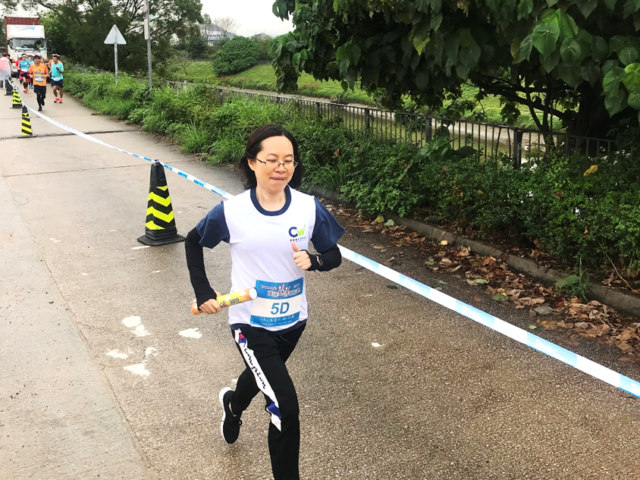 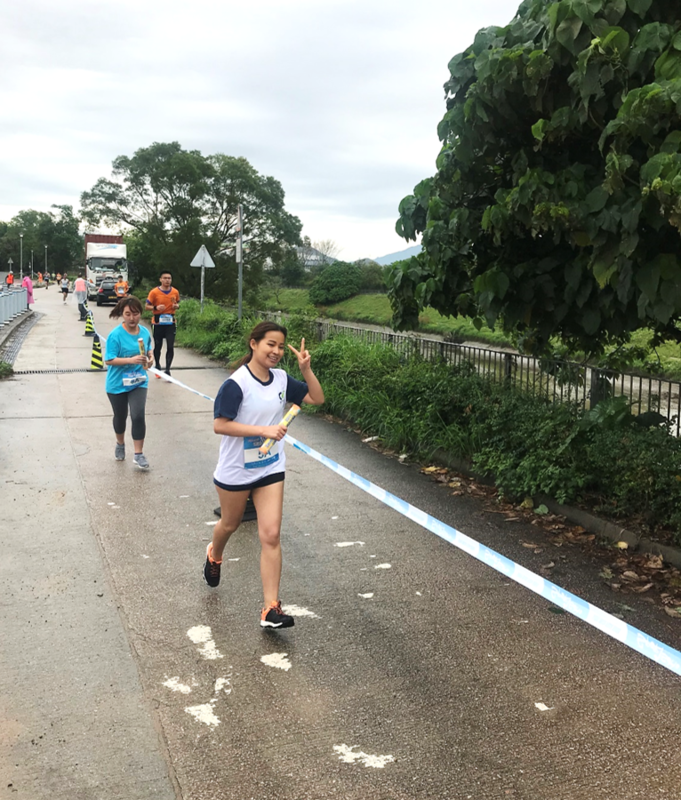 Phenix, Irene, Brian and Maya, a team of four from CW, competed in the 4 kilometers Corporate Race and our partner Mr. Thomas Wong ran the 10 kilometers individual race. 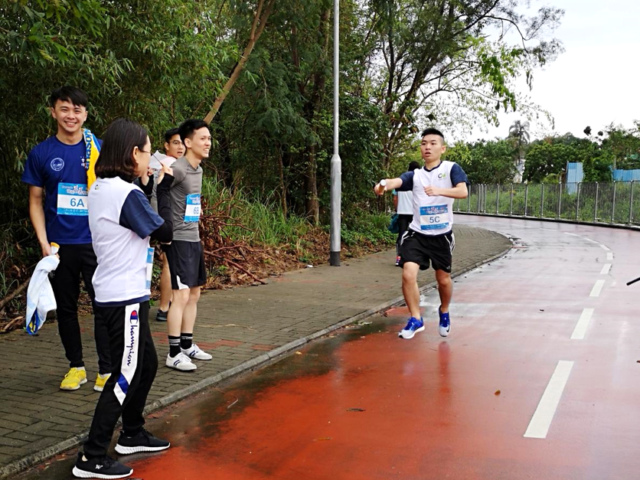 Despite the heavy rain, they all completed their races successfully.